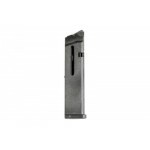 Advantage Arms Magazine, 22LR, 25Rd, Fits Glock, 17/22, 19/23, Gen 3 and Gen 4 Models, Black Finish .. 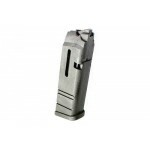 Advantage Arms Magazine, 22LR, 10Rd, Fits Glock, 17, 22, Black Finish AACLE1722 .. 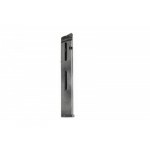 Advantage Arms Magazine, 22LR, 15Rd, Fits Glock 17,22, 19,23 Gen 3 and Gen 4 Models, Black Finish AA.. 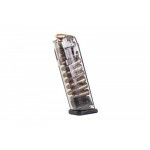 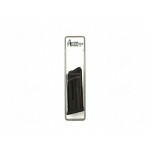 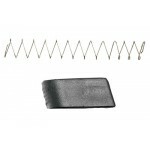 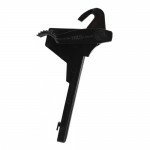 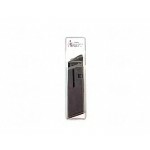 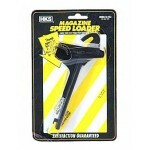 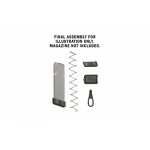 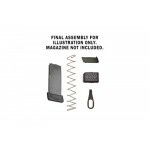 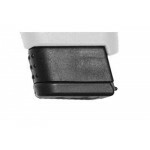 Advantage Arms Magazine, 22LR, 10Rd, Fits Glock, 20, 21, Black Finish AACLE2021DescriptionType: MagC.. 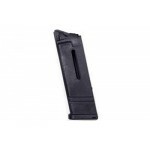 Advantage Arms Magazine, 22LR, 10Rd, Fits Glock, 26, 27, Black Finish AACLE2627 .. 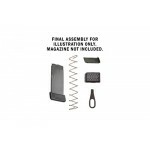 Advantage Arms Magazine, 22LR, 10Rd, Fits Glock, 19, 23, Black Finish AACLE1923DescriptionType: MagC..
Elite Tactical Systems GLOCK 17/22, 19/23 9MM 17 Round Magazine Smoke Elite Tactical Systems Group ..
Ghost Inc. Magazine Extension, Fits Glock 42, Black GHO_42_MINIMEDDescriptionType: Mag ExtensionDesc..
Ghost Inc. Mag Extension, Black, Mag Extension, For GLK 43 GHO-43-MINIMEDDescriptionType: Mag Extens..
Ghost Inc. Magazine Extension, Fits Glock Gen 4 (17/17L/18/22/31/34/35/37), Black GHO_M.E.D-LGDescri..
Ghost Inc. Magazine Extension, Fits Glock Gen 4 (19/23/32), Black GHO_M.E.D-MEDDescriptionType: Mag ..
Ghost Inc. Magazine Extension, Fits Glock Gen 4 (26/27/33/39), Black GHO_M.E.D-SMDescriptionType: Ma..